This is my 3rd cousin Eliza Taylor Fenton and someone who has played a major part in my family history research. Her story is long and to some degree momentous considering her very ordinary and impoverished beginnings. She was born in Smethwick on August 9th, 1825; her Great Grandfather x 5 was Edward Fenton, b. 1598 in West Bromwich and my Great Grandfather x 10. It is Edward’s direct line of ancestry that connects us both. On the 3rd of May, 1845, Eliza married a local man, Alfred Horton Newby at St. Martin’s Church in Birmingham. By 1851, both Eliza and her husband were living in the Fenton family home in Rolfe Street, Smethwick with Eliza’s mother Susan, the latter being listed as a ‘pauper’ in the census for that year. Eliza was one of 12 children and by no means rare in those days. Eliza’s father John had died in 1831 at just 47 years. Family life appeared to be somewhat grim and the prospects would undoubtedly have offered little respite. 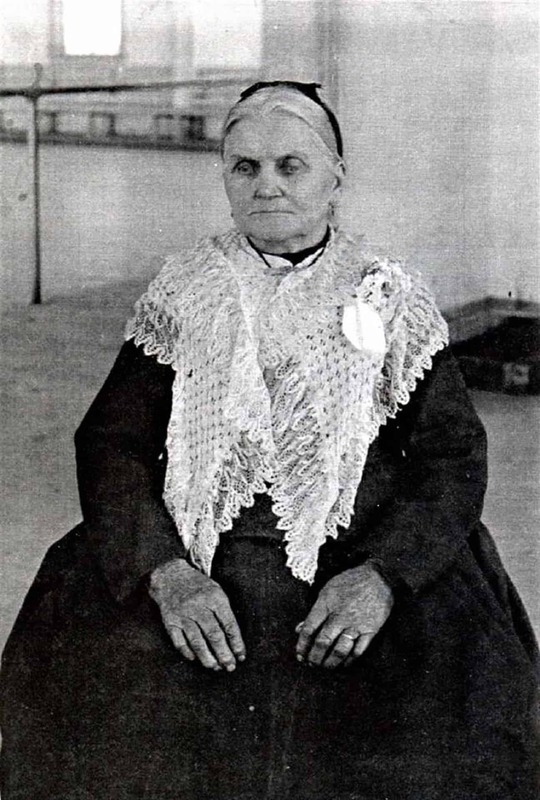 In 1854 Eliza had been baptised into the Mormon religion and by June, 1864 both she and her husband had set sail from London aboard the ‘SS Hudson’, arriving in New York on the 20th July the same year. All her then current 7 children accompanied her on the long journey except one, this being her eldest child Ellen who had married a Lancashire man David Gardner, eventually managing a public house on Soho Hill in Handsworth. They journeyed from New York and across huge swathes of land in the United States by whatever means they had at their disposal. These travels took them to a small community of predominantly Danish Mormons in Fountain Green in Sanpete County, Utah and this is where you find Eliza and her husband in 1870 (by this time Eliza had already given birth to another 2 children both born in Salt Lake City – the first Rosetta in 1865 and the other Joseph in 1866). Ten years later the family had moved south west to Monroe City, also in Utah. This is where Eliza and her husband stayed until their respective deaths. Eliza died on September 12th, 1912; many of her descendants went on to provide a wealth of other fascinating anecdotes but that’s another story. Taken: c. 1900 Monroe City, Utah. Featuring Eliza Taylor Fenton.